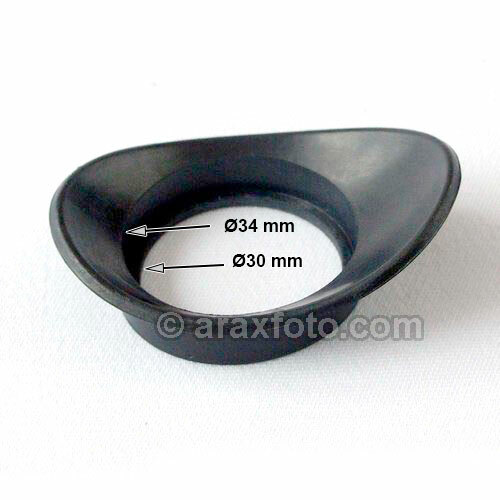 Rubber Eyecup for Arax/Kiev/Hasselblad medium format prism viewfinders. Accessories / Rubber eye cup for all type Kiev medium format prism viewfinders. Also fits to many Hasselblad viewfinders: PME51, PM90, NC-2, HC-4 (also known as Reflex Viewfinder RM).